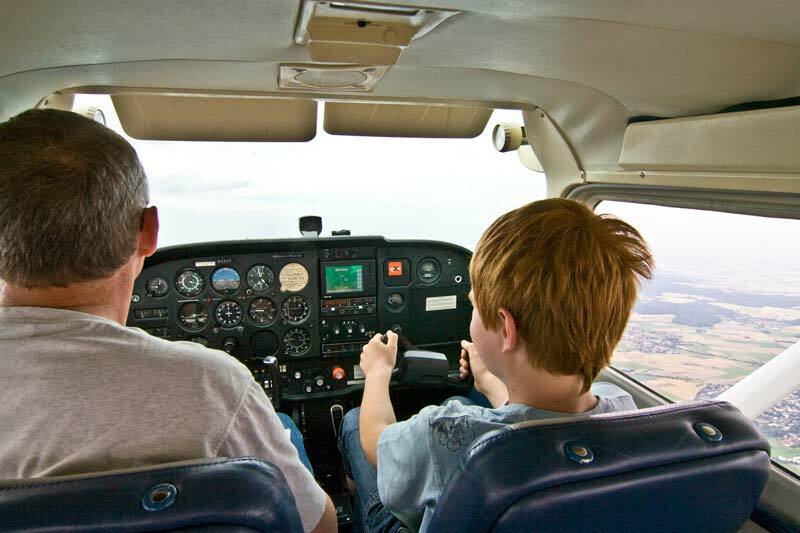 To attract more students pilots, flight schools have to innovate and change continuously in order to remain always relevant to them. Fortunately for the flight schools, in the age of technology we live today, the actions needed can be done creatively thanks to the Internet and reach more effectively your target. Blogging may be one of the simplest ways to remain always relevant online, with fresh content aiming towards your target audience and persuading them with calls to action whenever it is possible. But creating a blog is not just about having it sitting somewhere on your website, it is about keeping it constantly updated following the trends of the industry and with language that is appealing to the potential student pilots. Giving a seminar nowadays does not require having people attending a physical place, but it can be done with you at your flight school and your audience at home or at the office attending to it over the Internet. That’s the magic of the webinars. You can create short but helpful webinars that people can attend by signing up with their email to your website’s newsletter, so in that way you can gather more people’s information to always keep them updated and as part of your potential students. Blogging and webinars are efforts that come out periodically to the public, but in order to keep an engagement with the potential student pilots on a daily basis, Social Media is the way to go. Social networks, such as Facebook, Twitter, LinkedIn, Instagram and a whole lot more that seem to come every day; are helpful to be visible for the target audiences all the time and with content relevant for them according to each of the networks used. These 3 tips are simple yet effective advices that can have a visible impact in the amount of potential student pilots reaching your flight school just by using the tools that the technology provides us and taking advantage of them to stand above the rest! Jonathan is director and founder of OnFocux an inbound marketing and web design agency. He is responsible for helping clients to generate leads every month and for teaching businesses how to build effective online marketing strategies.